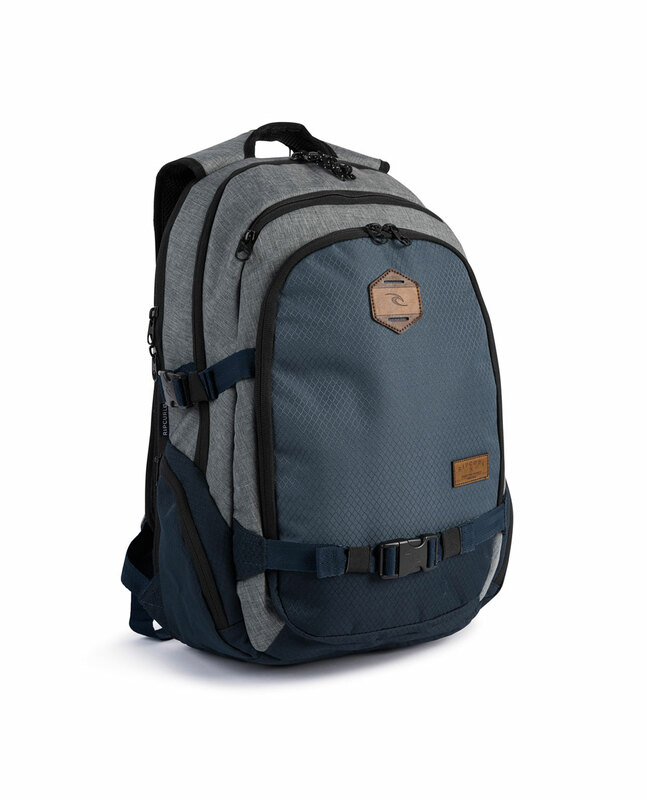 The Posse Stacka is one of our all time best selling feature rich backpacks, it's got you covered for all your carry needs. 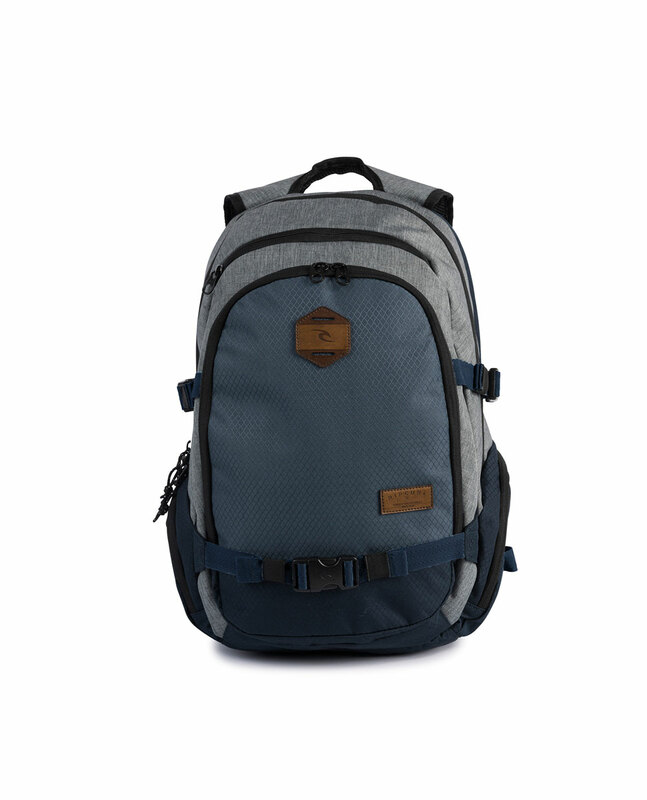 Ideal for travelling, school and everyday carry. needs.